We stock a wide range of farm machinery with industry leading brands Massey Ferguson, Fendt, Gleaner, Iseki, Rogator & Challenger. 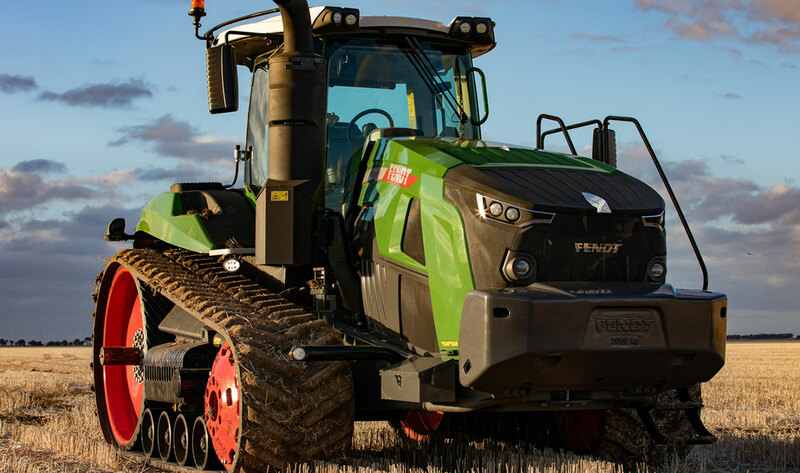 We have your choice of equipment covered ranging from Compact to large scale broad acre tractors, Track Tractors, Hay Equipment, Harvesting Equipment, Application Equipment, Tillage & Seeding Equipment, lawn and garden equipment plus a full OEM Precision Farming Solution. These brands are offered out of both our Nhill & Horsham dealership. Contact us today if you have any enquiries. We have fully equipment workshops, fully equipment mobile vehicles and most importantly we have factory trained technicians with all the tools of the trade to keep your machinery working 24/7. We offer both genuine and aftermarket spare parts in both our branches. 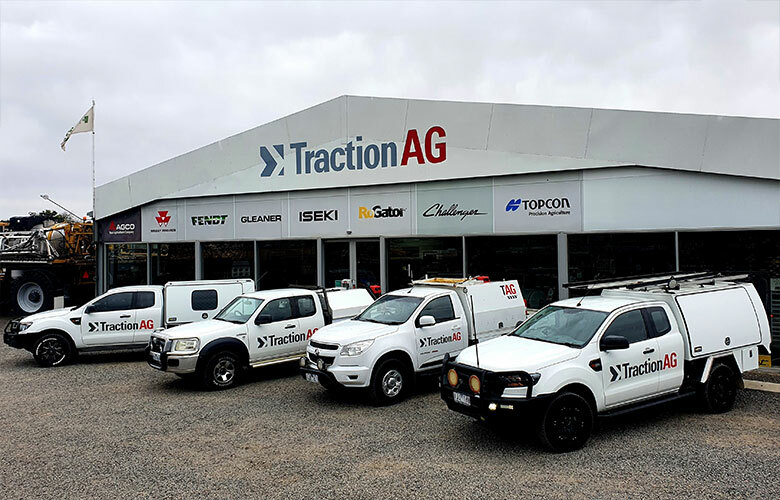 We offer next day if not same day delivery from our key suppliers and during harvest Traction AG has a spare parts truck working all over Western Victoria. 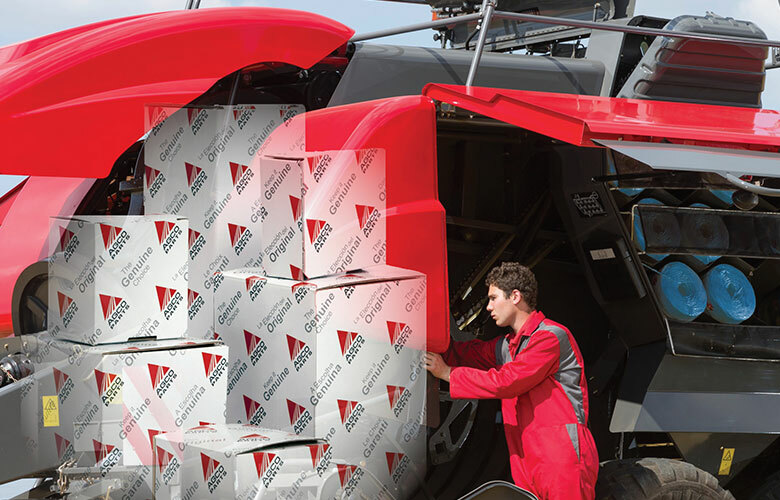 Traction AG also offers 24/7 parts availability during harvest. Looking for 2nd hand machinery, then visit out used equipment section as we always have various options for used machinery. All used machinery is fully checked by out qualified technicians ready for work. Check out our latest news and product releases.